Deep within the blogosphere of the world wide web, the first incarnation of Burgerlords was birthed in 2012 as a good ole, homegrown marketing ploy. Home to thousands of found photos and related burger ephemera, the blog enjoyed a substantial following before we all moved on to Instagram. Fast forward to 2015, we have emerged as a full blown blog to table restaurant with locations in Chinatown, Los Angeles & Highland Park. Modeled after classic no-gimmick burger institutions, we’ve crafted a menu to fit any appetite. Just as much care goes into our beef as it does our veggies. We serve an 80/20 blend of Grade A Nebraska chuck beef. While our Vegan Burger is made fresh in house everyday with a custom blend of vegetables, grains & spices. 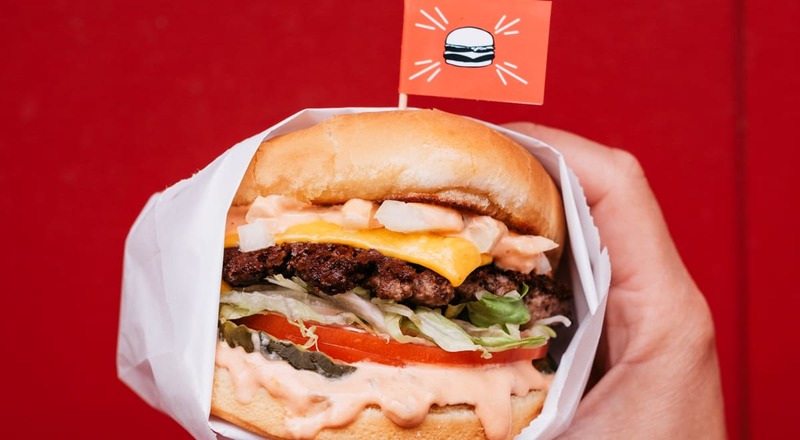 In addition to food offerings, Burgerlords has joined forces with our creative network to create an entire “burger world” around the restaurant. This will include everything from merchandise to special events to collaborative pop-ups. 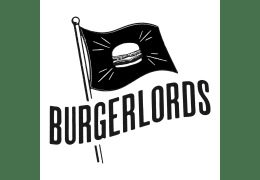 Burgerlords aims to be a unique space that serves to foster a dynamic and exciting burger-loving community around it.